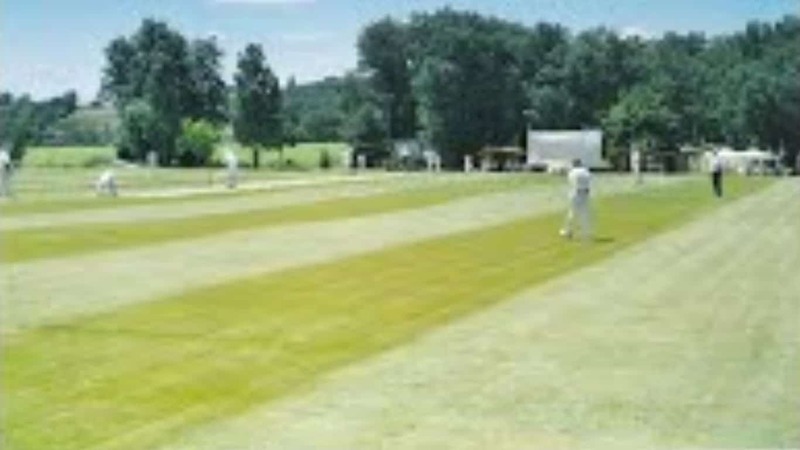 The second 2018 Dordogne Tour match is an afternoon affair against Damazan CC. The club was established in 1989 and its ground is in a pretty setting alongside a tree-lined lake, to the south of the historic bastide (fortified) town in Lot-et-Garonne. The club has a mixed membership with Irish, Welsh, Sri Lankan, Indian and half-Norwegian members as well as English. As is common in SW France, the pitch is an artificial strip, situated alongside the Camping du Lac campsite.